The United Republic of Tanzania is located in eastern Africa on the Indian Ocean between Mozambique and Kenya and includes the island of Zanzibar. 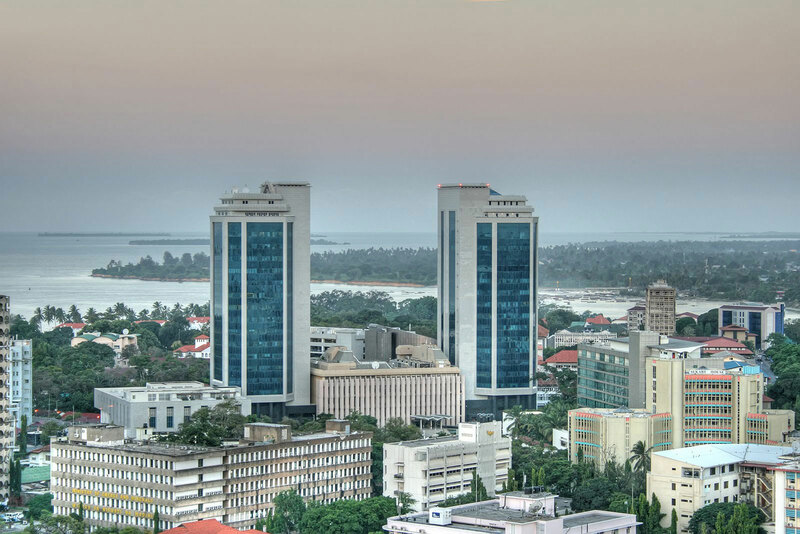 Its largest city, Dar es Salaam, is located along the eastern coast on the Indian Ocean. The capital Dodoma lies west of Dar-es-Salaam. 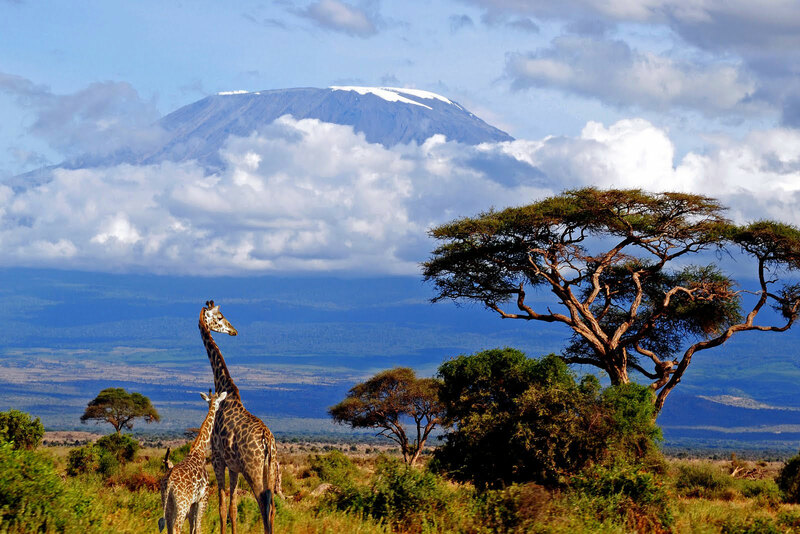 Tanzania covers an area roughly twice the size of California. The terrain includes coastal plains, a central plateau, and highlands in the north and south. It is home to Mt. Kilimanjaro ( the highest point in Africa ) , Lake Victoria ( the second largest lake in the world), and the Great Rift Valley. The climate varies from tropical along the coast to temperate in the highlands. Natural resources include hydropower, tin, phosphates, iron ore, coal, diamonds, gemstones, gold, natural gas, and nickel. Population. Around 55 million people live in Tanzania. 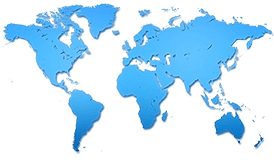 Kiswahili or Swahili (Kiunguju in Zanzibar) and English are the official languages; Arabic and numerous other local languages are spoken as well. The population is overwhelmingly native African (99%), most of whom are Bantu (95%). Religious practices on the mainland include: Christian (30%), Muslim (35%), and indigenous beliefs (35%). The nation gained its independence on 9th December 1961. Its constitution went into effect on April 26, 1977, and underwent major revisions in 1984. Tanzania’s president and vice president are elected by popular vote for five-year terms. The head of state is President John Magufuli, he belongs to the Chama Cha Mapinduzi (CCM) Party. Tanzania’s primarily agrarian economy is constrained by geography and environmental factors such as low and erratic rainfall, soil erosion and deforestation. Only 8 percent of Tanzania’s land is under cultivation, although about 80% of its population is employed in agriculture. The principal cash crops of coffee, cotton, sisal and tobacco have been affected by instability in the world market demand and rising costs of imported fuel, fertilizers, and equipment. At 7%, in 2016, Tanzania’s economy is expanding quickly, putting it close to the top of the fastest growing economies in Sub-Saharan Africa. This expansion softened during the last quarter of 2016, however, and continued to do so into 2017. Since entering office, President Magufuli has reoriented public expenditure toward development spending, reducing recurrent expenditure significantly, and intensifying efforts to mobilize domestic revenue. Government spending was cut back, and a cap put in place on the salaries of executive officers. New measures were also introduced to control tax exemptions. Soil degradation, deforestation, desertification, droughts, and destruction of coral reefs are the nation’s primary environmental concerns. HIV/AIDS, with 1.4 million cases in Tanzania, represents a serious health concern. With 1 physician per 5,000 people, life expectancy is 65.49 years for both men and women. Outside donations have helped fund much of the progress made in human services. For decades, Tanzania has been either at or near the top of the list of African nations in the per capita receipt of international aid. Tanzania is a republic that became independent on 9th December 1961. President John Magufuli is the head of state. Universal suffrage is achieved at 18 years of age. Tanzania spent $561.10 Million in 2016 on their military which amounted to approximately 1.1% of the country's GDP that year. Current disputes: boundary disputes with Malawi, and some civil strife.